One of the biggest benefits of email marketing is the fact that it’s all so measurable. Marketers can measure open rates, click-through rates, delivery rates and more, and they can also keep an eye on what their subscribers do after they click through from an email to a landing page. That’s good news for marketers because it means that they can test different elements of their email to see what works best. Most email marketing software allows you to set automated A/B tests – also known as split tests and conversion optimisation – and to analyse and act upon the results. Here are just a few different tests you can run to see what kind of effect they have on your open rates, your conversion rates and more. 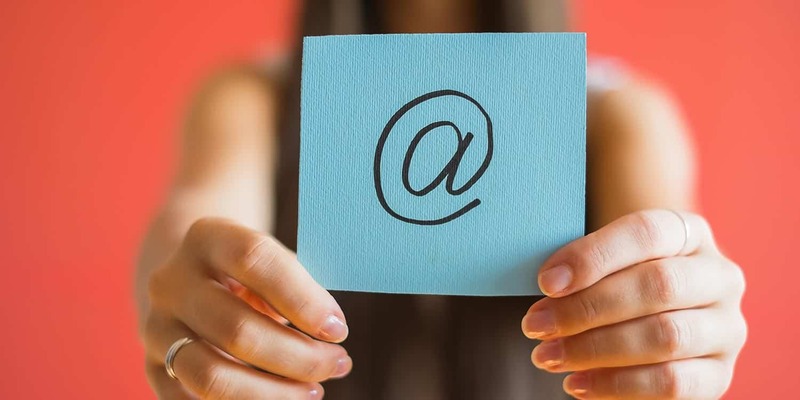 If your mailing list includes first name and surname information, you can use dynamic tags to add recipients’ names in the email’s subject line or body. Test to see whether using recipients’ names makes them more likely to open the email – or whether the generic approach works best for your subscribers. The day and time that you send your messages can have a huge impact on their reception, so it’s important to test different days (i.e. Monday versus Friday) and times (morning versus evening) to see what works best. Keep it scientific by changing one variable at a time, though – otherwise, you won’t be able to draw accurate conclusions. Different subscribers want different types of information. Some are on the lookout for special offers and competitions while others want to be the first to hear about new products or services. Try using different types of subject line to reflect that and see what gets people clicking. Different calls-to-action work best in different emails. Test ‘buy now’ versus ‘read more’ buttons linking to a product and an article respectively – but make sure you see what people are actually doing. You may find that linking to content instead of to products could actually increase the overall number of sales that you make. Images can be a great way to bring your emails to life, but they can also distract readers and slow loading speeds. As such, it’s vital to test different types of images – as well as different sizes – and to see what effect they have on your readers. It’s even worth testing an email with no images to see what happens. More and more companies are using their emails to refer to popular culture. Doing this can be an easy way to encourage your audience to relate to you, and it can also help to make your email stand out from the crowd. Let’s say that your email references the latest episode of Game of Thrones – that’s going to make it much more appealing than the other dozen emails that your prospects find in their inbox on a Monday morning.